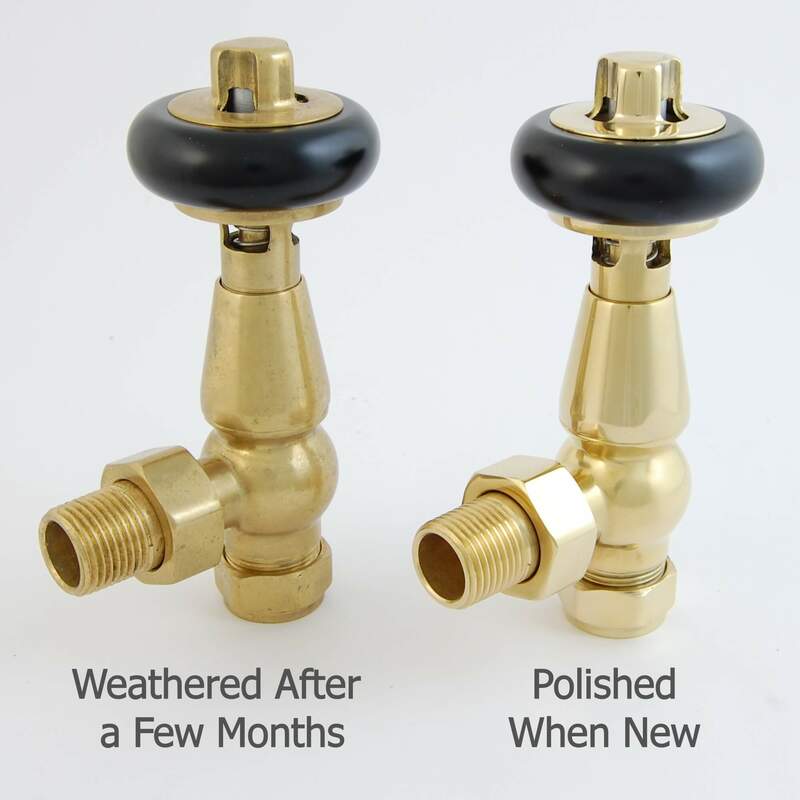 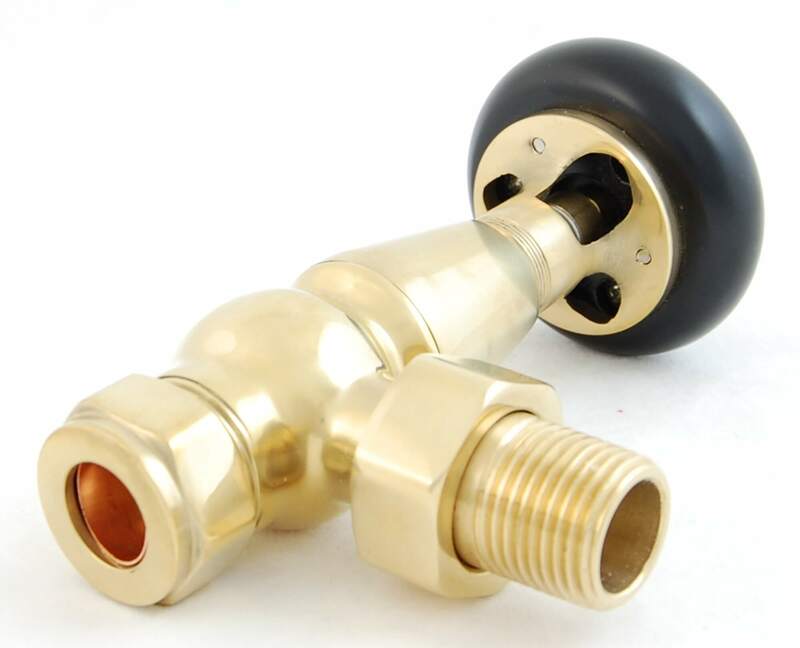 Finish Specifics Un-Lacquered Brass is a living finish that will over time attain a beautiful, tarnished surface, giving the valves one-of-a-kind, old-world appearance. 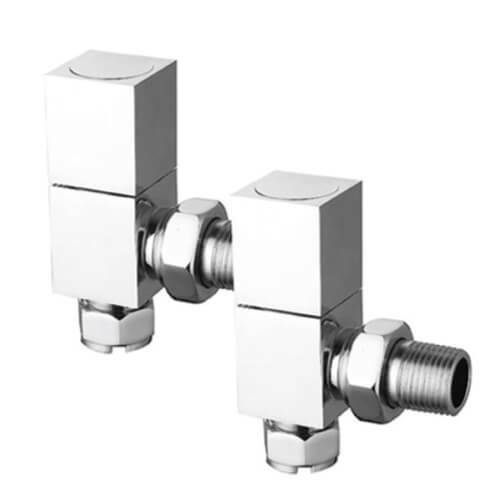 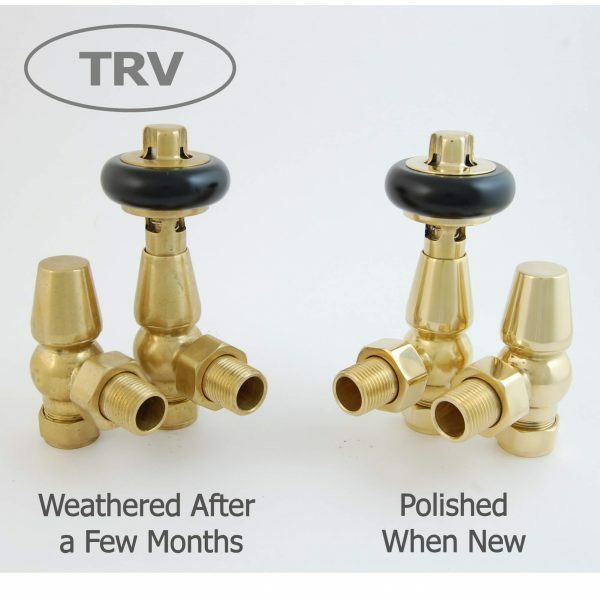 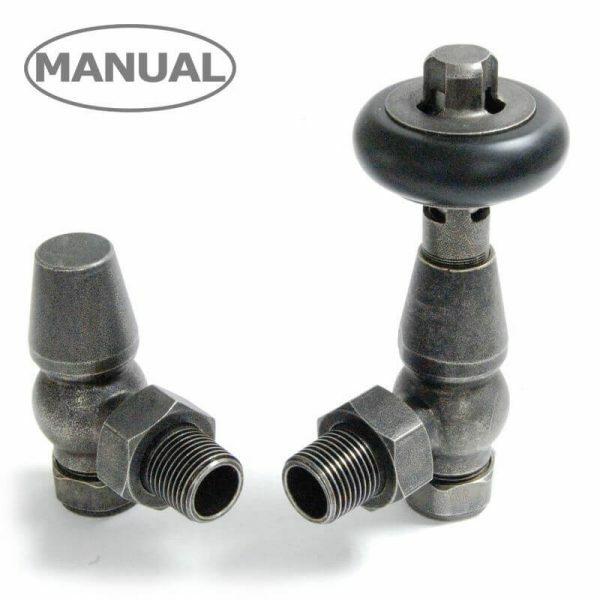 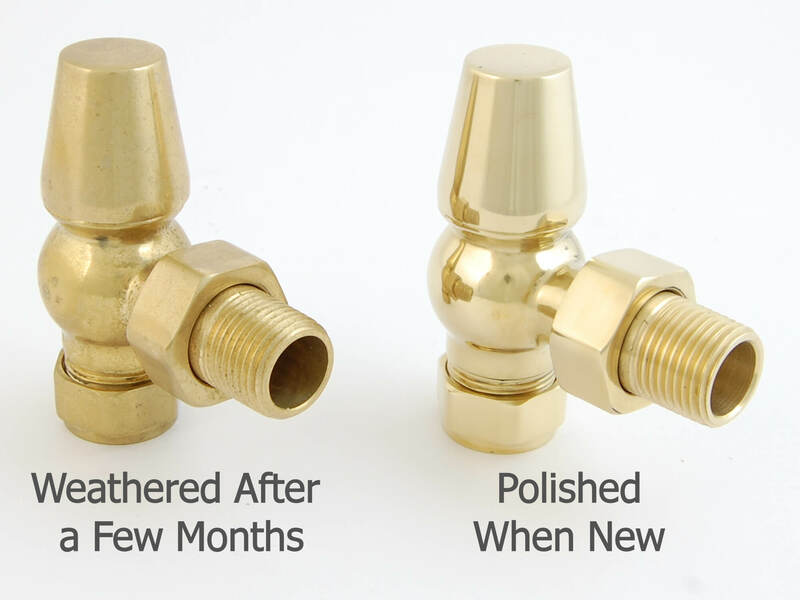 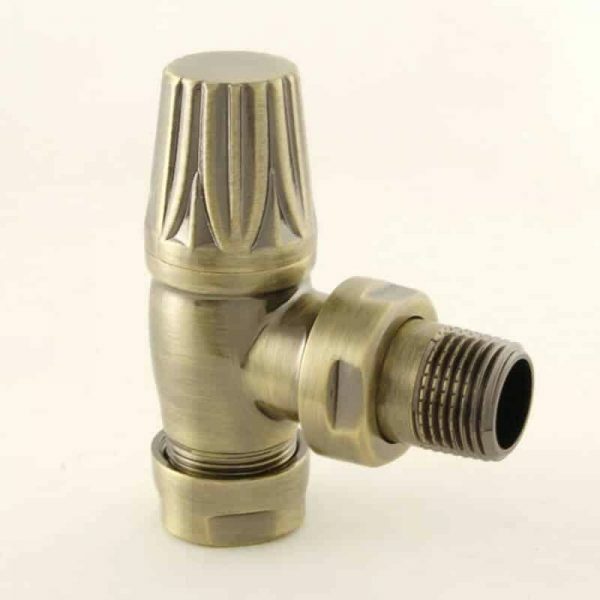 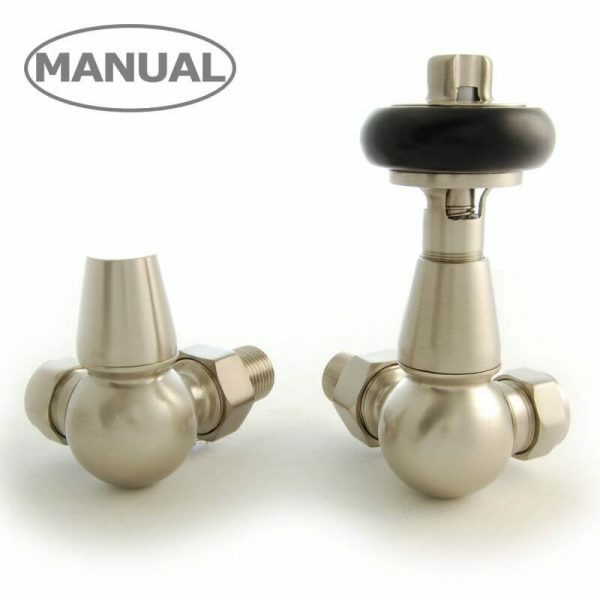 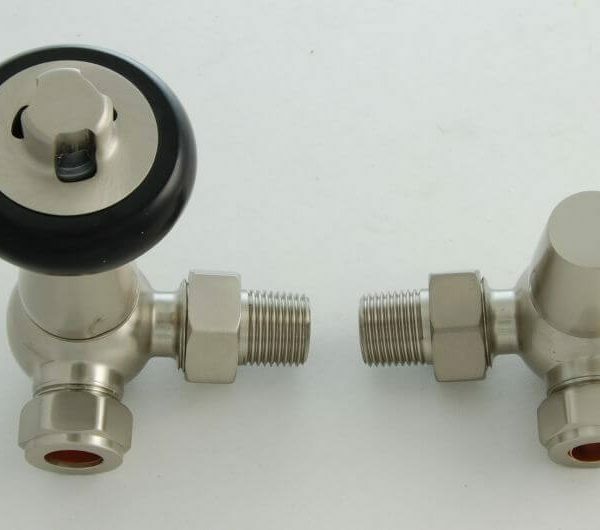 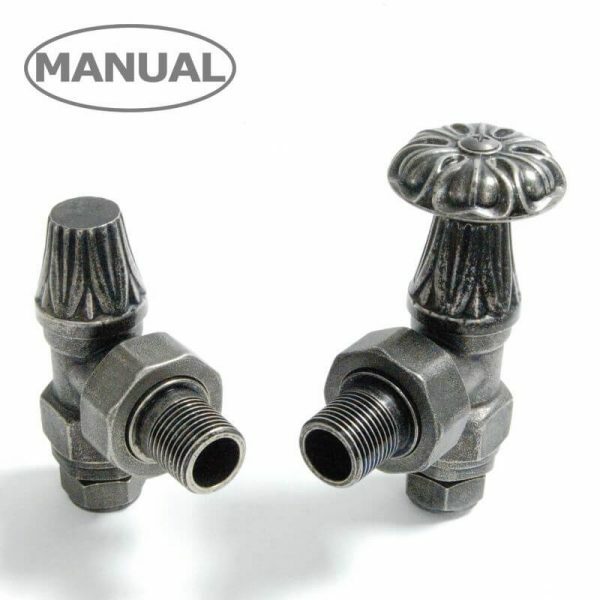 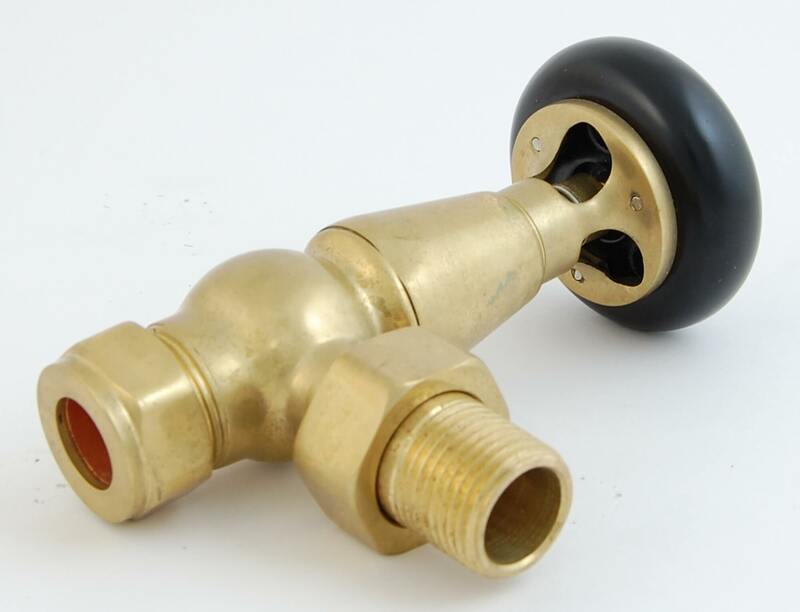 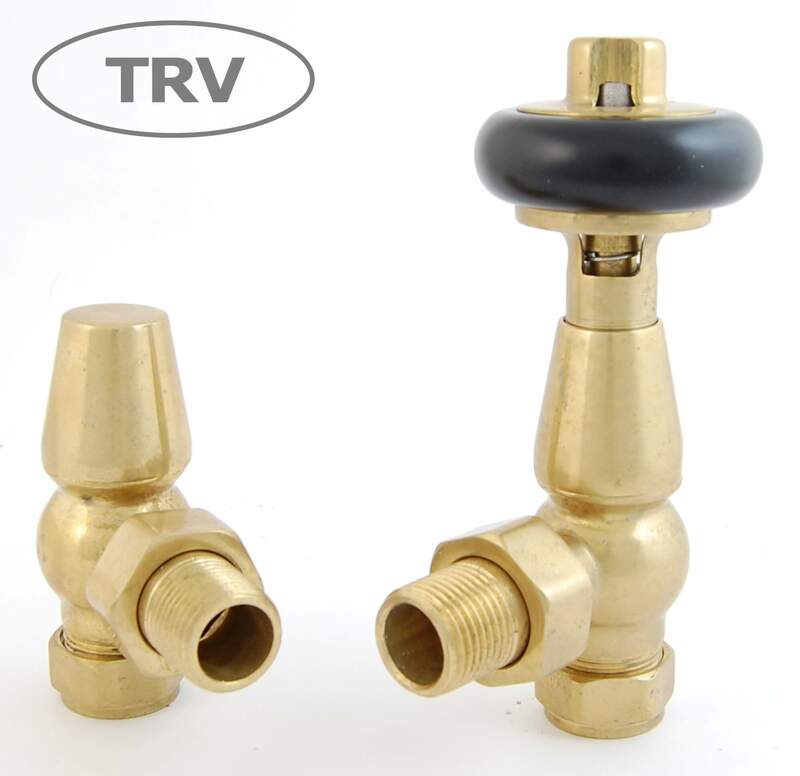 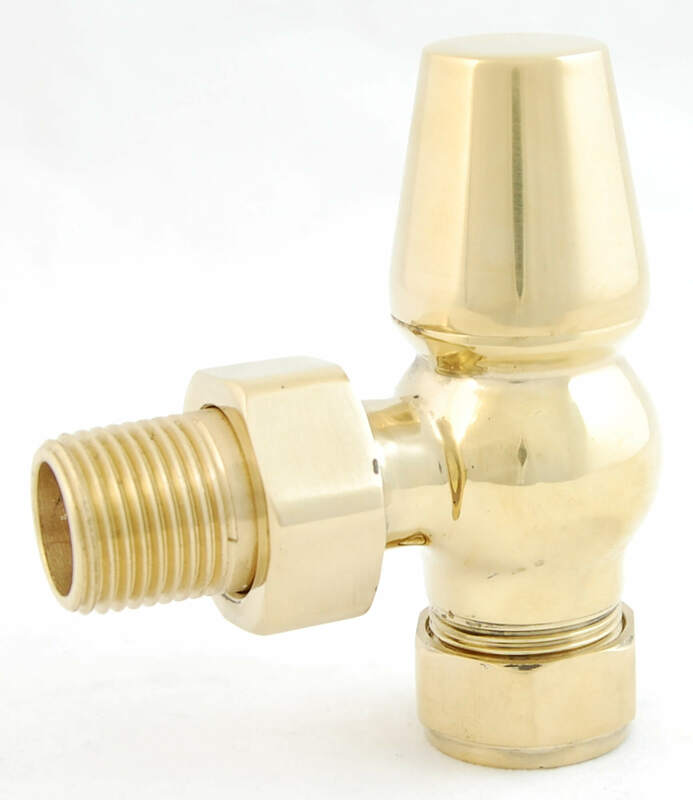 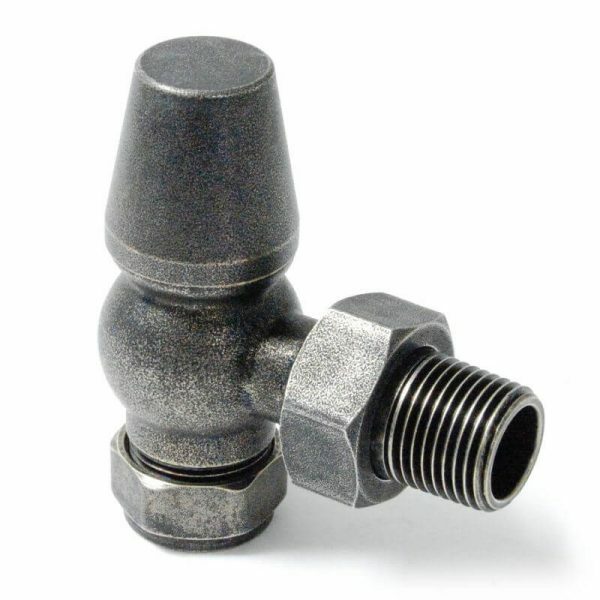 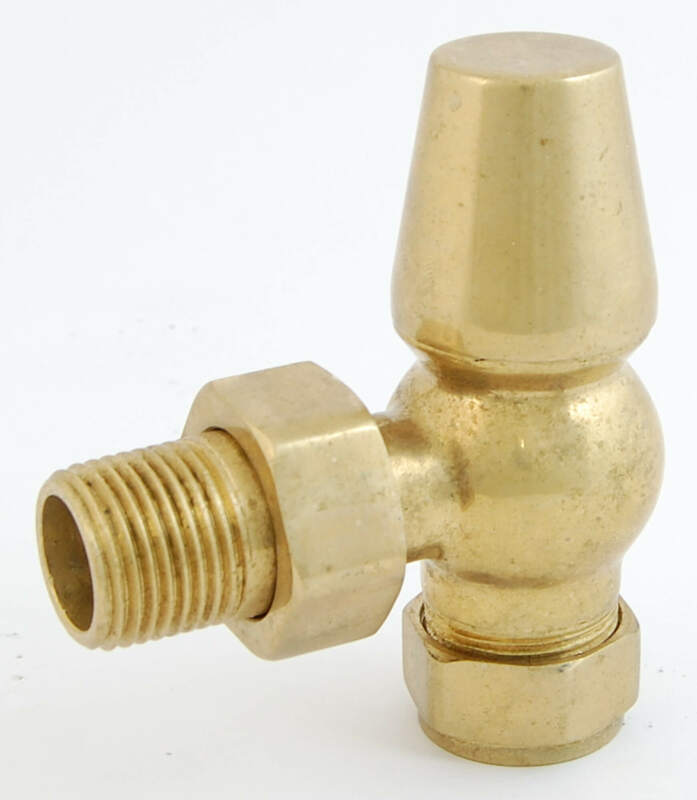 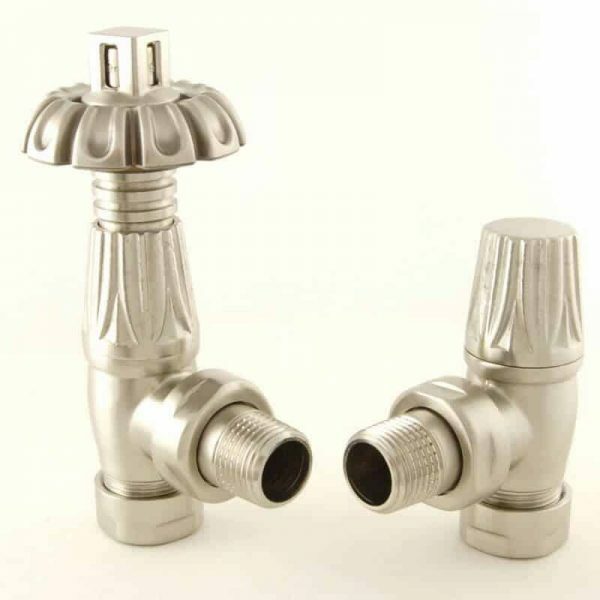 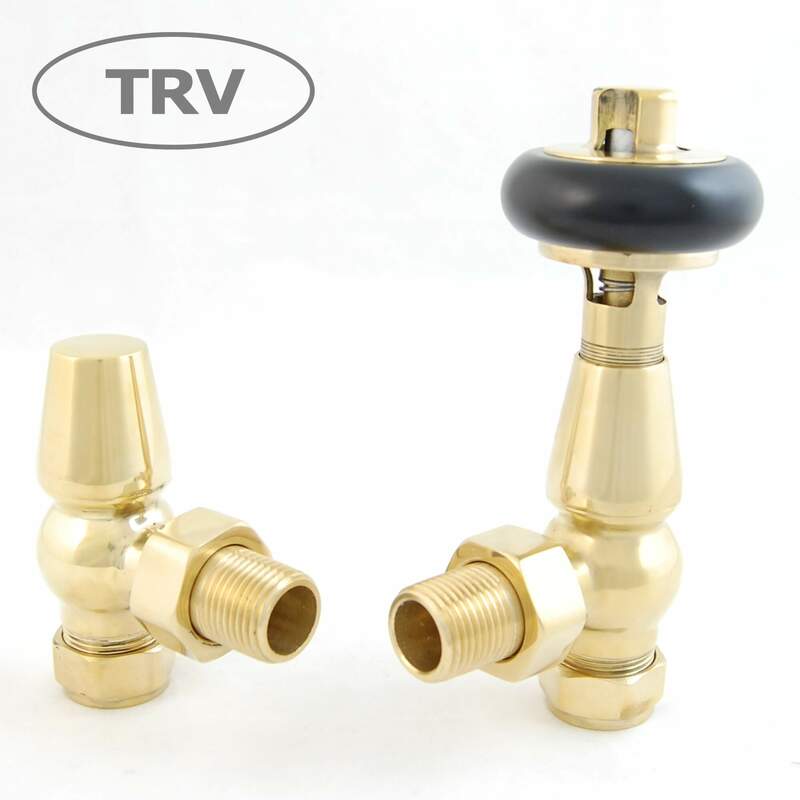 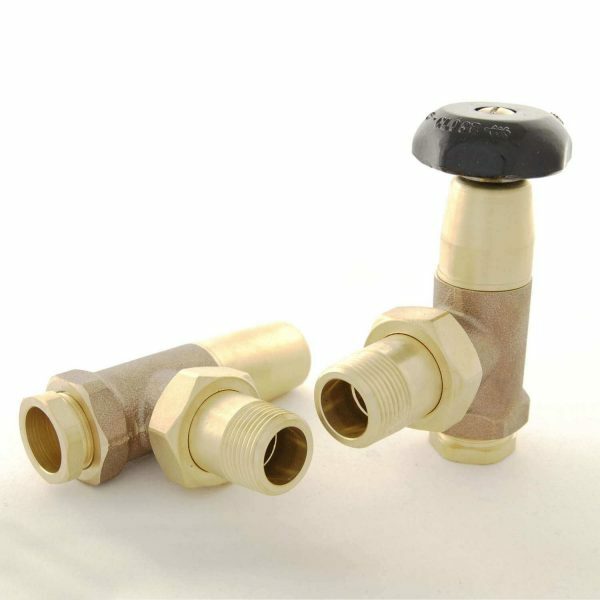 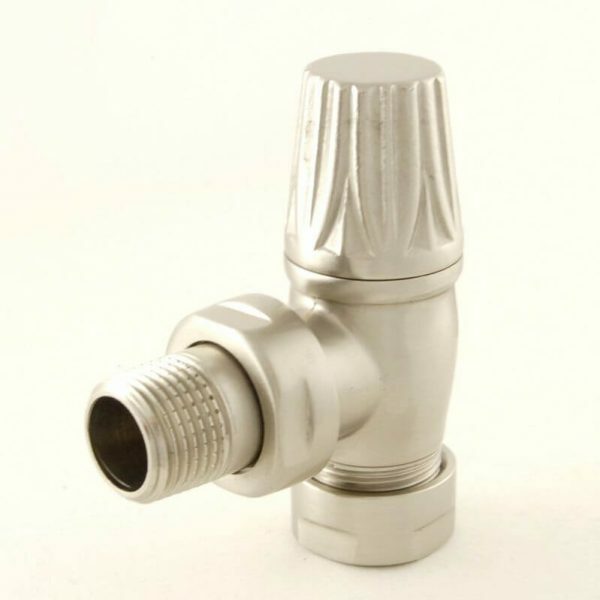 To maintain the traditional shine of the brass surface, the valves can be polished. 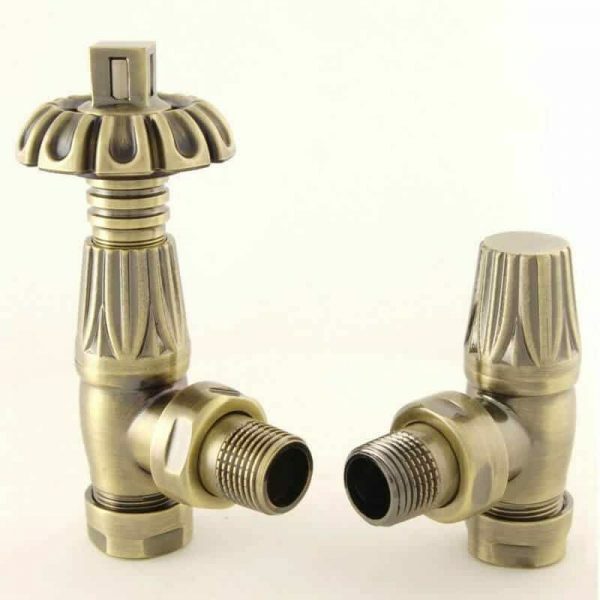 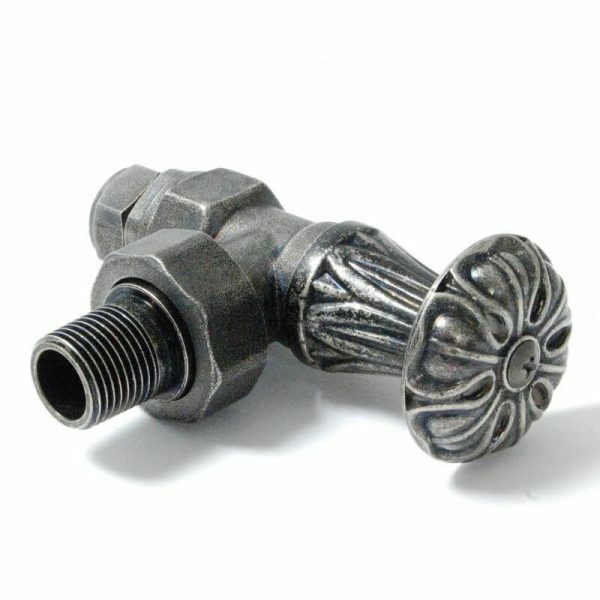 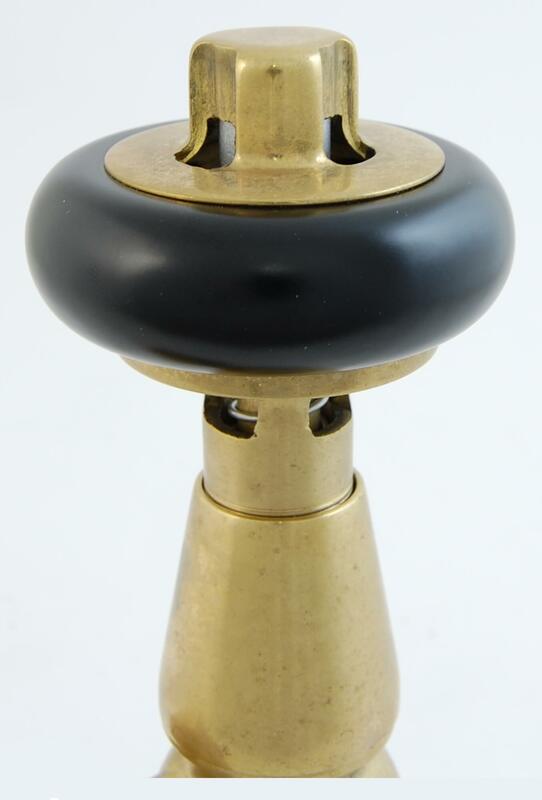 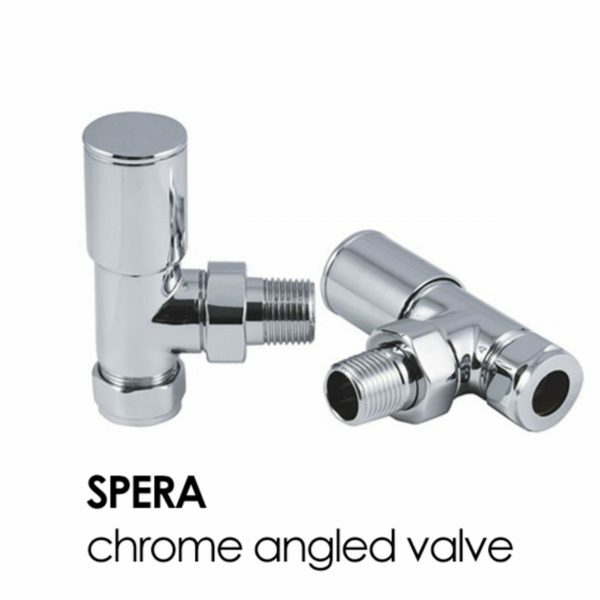 Traditional manual style valves – perfect for a traditional style radiator such as a cast iron radiator. 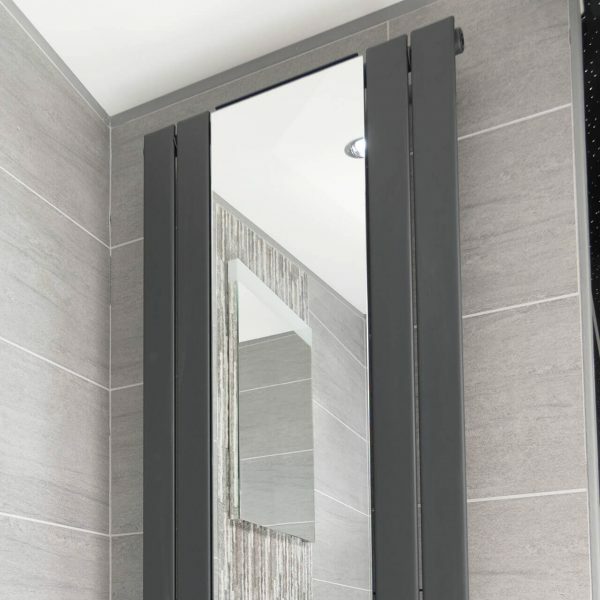 If you have a keen eye for detail and don’t want to compromise on quality look no further. 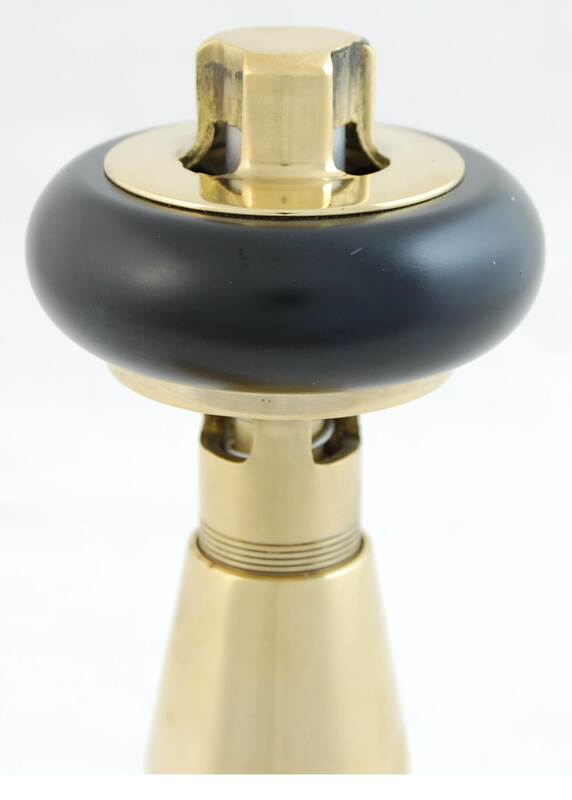 The traditional wooden handles definitely set the vintage feel of the valves and work well with the range of finishes.